We’re well into the Autumn season now and at Cross Hall farm there are only eleven more days left for touring caravans to come to the site and enjoy our splendid coutryside in its golden colourings. 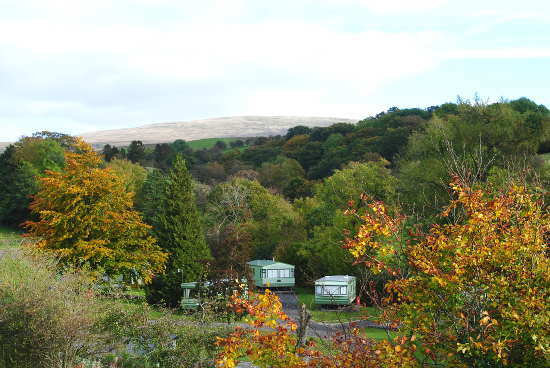 For those with static caravans pitched here there are more than three months left before we close for the winter break at the end of January. The countryside around us is superb at this time of year. (Of course it is at all seasons, but just now we have the colourings!) 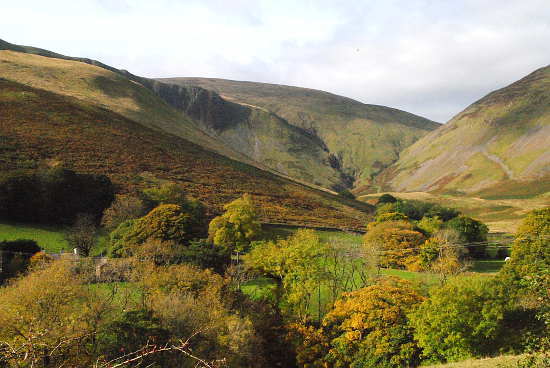 This next shot is of the Howgills just up the road from the caravan park, looking over the fields toward Cautley Spout. As we arrived there to take the photograph there were already many cars parked by the roadside near the Cross Keys, left there by people who had put on their boots to walk to the waterfall. If you don’t feel like tackling a gradient there are plenty of more level alternatives. 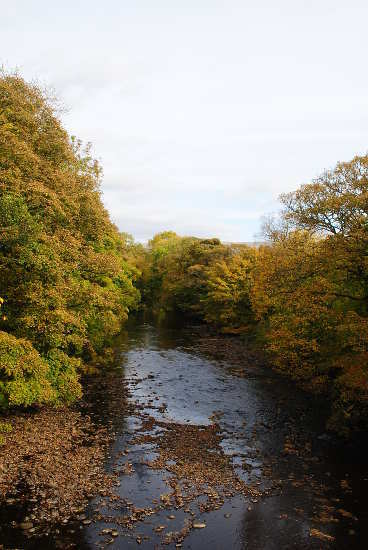 How about a stroll along the River Rawthey and then into Sedbergh town? Here is a view of the river today looking upstream from New Bridge. This corner of Cumbria, which is also in the Yorkshire Dales National Park, is a splendid holiday location all around the four seasons. 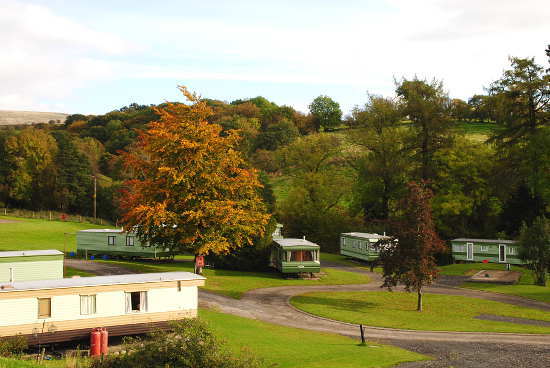 Take a look at our static caravan park and think how you might enjoy it in years to come.